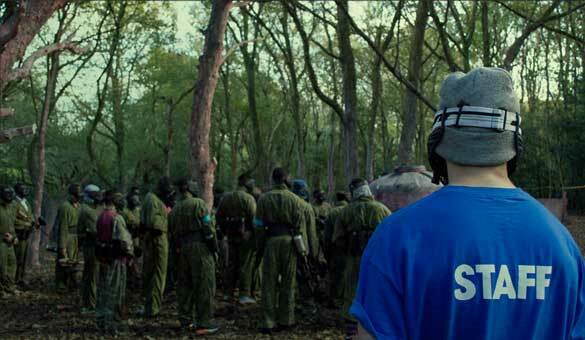 Looking for the ultimate South London Paintballing venue? Then look no further! 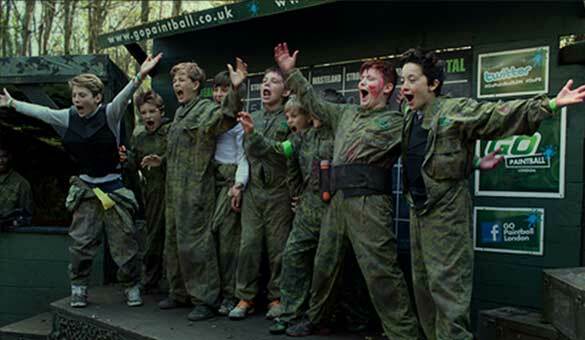 GO Paintball London is conveniently located just south of Croydon/Purley in a town called Whyteleafe, just off of the A22. 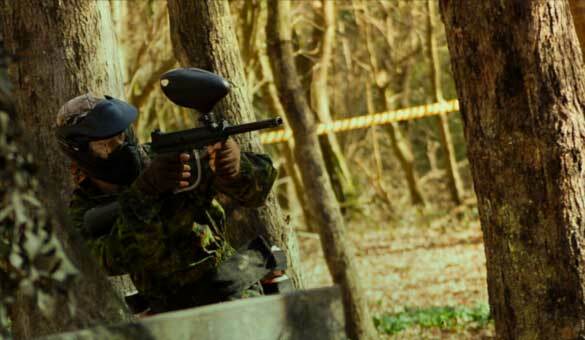 We are also only a short train ride from South London, with our forest Paintballing venue only 10 minute walk from Whyteleafe South train station in Zone 6. 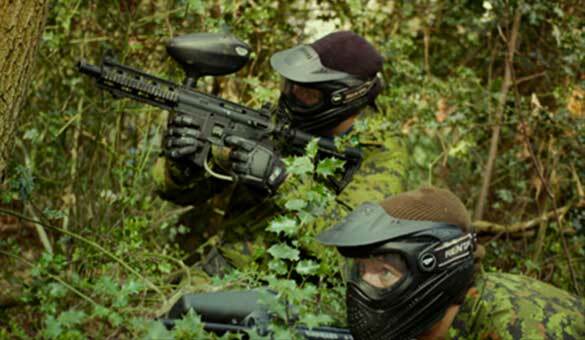 GO Paintball London pride ourselves on running not only the most exciting Paintballing in South London, but in the whole of the UK. 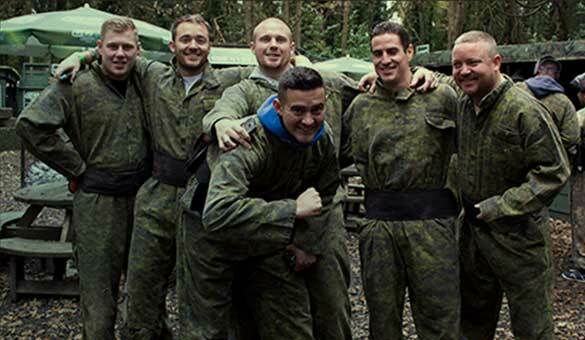 Run by the former UK #1 Paintballing player, your squad will be kitted out with the best Paintballing kit available, playing on 50 acres of professionally designed themed Paintball battlefields. 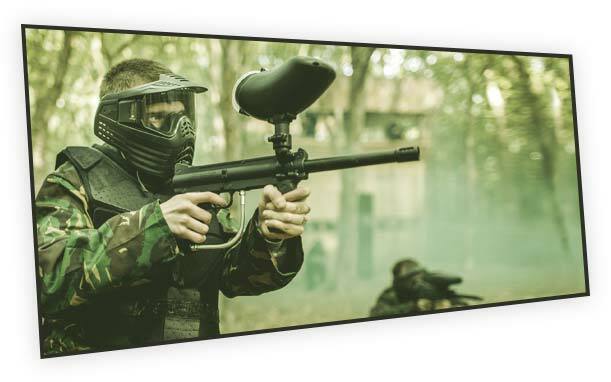 On top of that, we are the first South London Paintballing venue to offer professional level gun upgrades such as Etek Assault Rifles and Etha Sniper Rifles for our customers, taking Paintballing firepower and fun to a whole new level! When travelling by car from South London you need to head east on Peckham Road from Vauxhall area. Then South down towards Crystal Palace and head away from South London down the Brighton Road and follow signs for A22 from Purley. You need to go up Whyteleafe Hill and travel south towards Salmons Lane and the venue will be on your right hand side. When travelling by train from South London you will need to head to London Victoria then south on a Southern train. 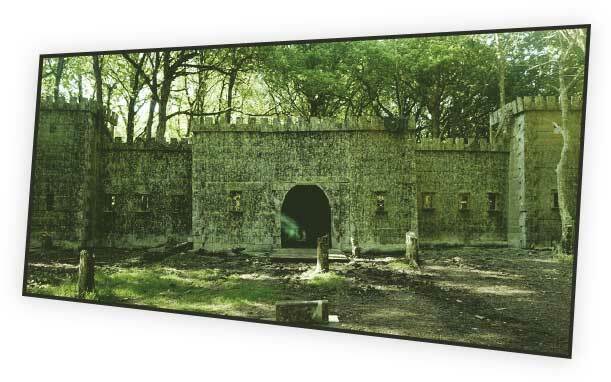 This will take you away from the South London area on the Caterham line to Whyteleafe South which is the nearest station to the venue. Just a short 10 minute walk from the station to the venue up Salmons Lane on your left hand side. 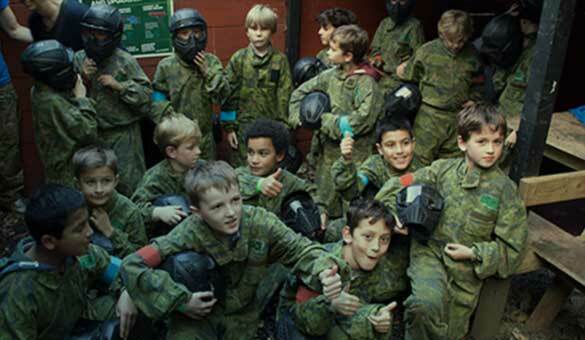 © 2016-19 Go Paintball London. All rights reserved.